The second trailer has been finally released for Peter Jackson's 'The Hobbit An Unexpected Journey,' the first part in The Hobbit trilogy. 'The Hobbit: An Unexpected Journey' will be released December 14, 2012. 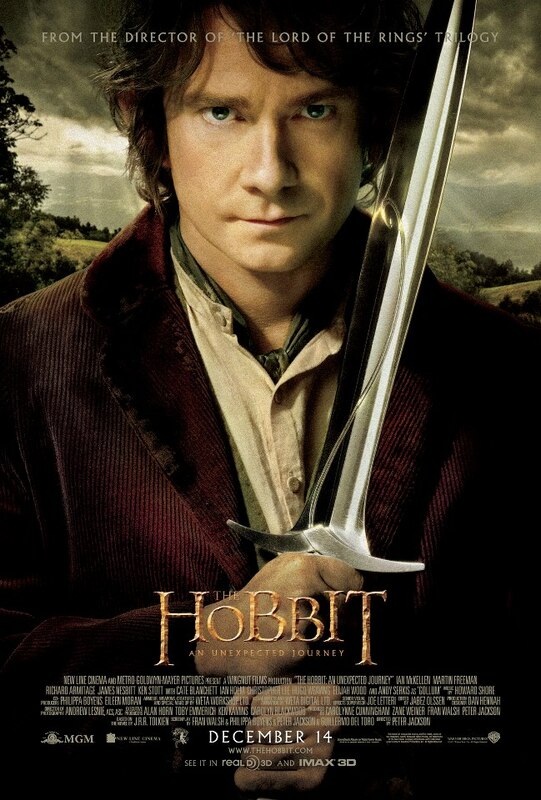 The second film, 'The Desolation Of Smaug follows' on December 13, 2013, and 'There And Back Again' completes the story in July 2014.